FREE VIDEO TRAINING: The perfect diet to recover fast from a foot injury. 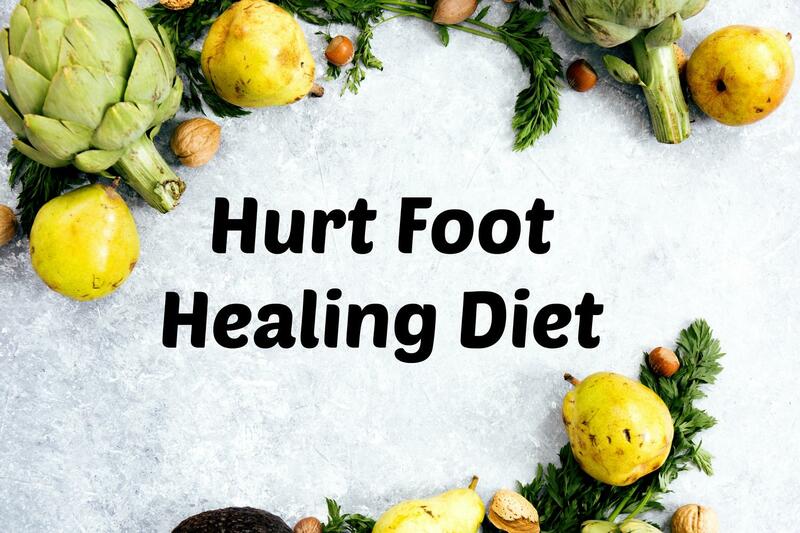 After years of research, I created the perfect program to take the guesswork out of finding the best diet to recover from a foot injury. Grab your free video training today and help yourself heal faster from an injury by using food as medicine. Start Now! Get A Free Video Training Here. This training has the top performing all natural foods and action steps so you heal stronger and recover faster. In this training, I show you how easy it is to incorporate natural healing foods into your life. The best part is you won't need a crazy grocery budget! After helping hundreds of clients with foot injuries, I know what works and what doesn't. This video training saves you time researching online so you can spend more time healing. Send Me Free Video Training!